Saratoga Springs, NY (Monday, April 18, 2016) – The last of the three-year-old prep races concluded this past weekend as the “Road to the Triple Crown” the first jewel, the Kentucky Derby is fast approaching. 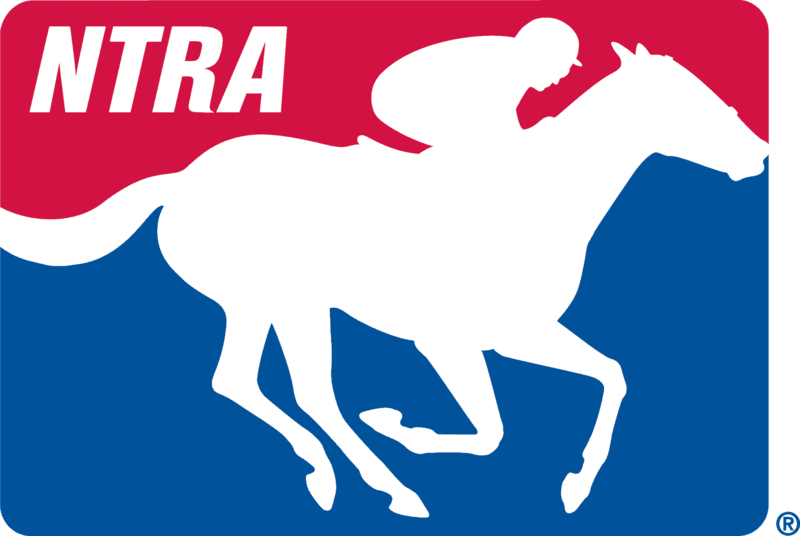 As such, the results of the National Thoroughbred Racing Association (NTRA) Top 3-Year-Old Poll shows some slight changes in the overall top-ten rankings in Week 7 as the sophomores gear up for the run for the roses on May 7. The newly minted Arkansas Derby (G1) winner Creator (165) moves in seventh after his last to first 1 ¼ length victory at Oaklawn Park for trainer Steve Asmussen and WinStar Farm. The son of Tapit is now in sixth place with 110 points on the Derby leaderboard. The Derby is limited to 20 horses, with preference determined by points on the “Road to the Kentucky Derby” leaderboard. Cupid, another son of Tapit drops out of the top-ten after his tenth-place finish in the Arkansas Derby and is no longer a consideration for the Derby, according to his trainer Bob Baffert and Churchill Downs. Rounding out the top-ten are: Exaggerator (319) Songbird (5 first-place votes and 314 points); Gun Runner (1 and 278); Brody’s Cause (200); Mohaymen (187); Mor Spirit (135); Destin (1 first-place vote and 121); and Outwork (113). In the Top Thoroughbred Poll, the all-time leading money earner in the U.S., California Chrome, remains on top for the seventh straight week with (43 points and 439 first-place votes) after his smashing 3 3/4-length victory in the $10 million Dubai World Cup (Group 1). With earnings of $12,532,650, California Chrome surpassed 2008 Dubai World Cup winner Curlin, who retired to stud with earnings of $10,501,800. The very talented and quick North American champion turf female Tepin (360) remains second in the rankings for owner Robert Masterson and trainer Mark Casse after her five-length victory in stakes-record time to win the Coolmore Jenny Wiley (G1) for fillies and mares at Keeneland Race Course. Moving into the top-ten rankings is Effinex (175) after his one-length victory in the Oaklawn Handicap (G2) for conditioner Jimmy Jerkens. The son of Mineshaft and a New York bred, was recently crowned New York Horse of the Year for breeder Russell S. Cohen. Rounding out the field is: Nyquist (242); Beholder (220); Songbird (1 first-place vote and 219 points); Hoppertunity (164); Mshawish (95) Melatonin (90); and Runhappy (80).